Drag and Drop! It's that simple. 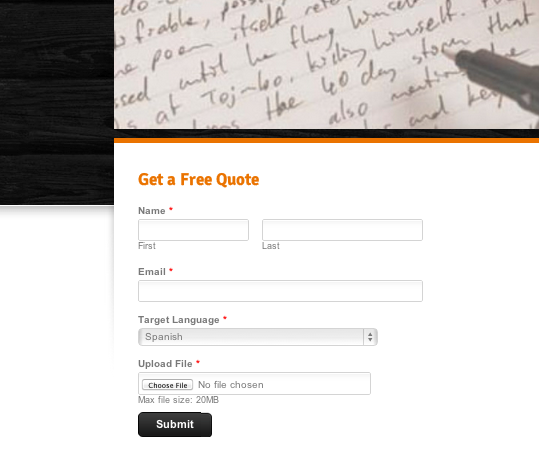 Encourage Orders and Request for quotes right from your site! Have those emailed right to you! 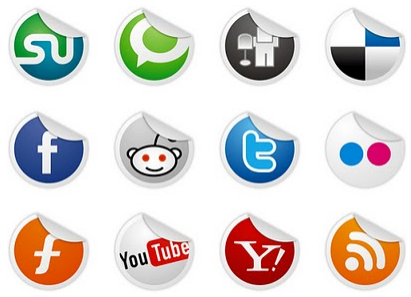 The Easiest and Best Way for Translators to Get Online! 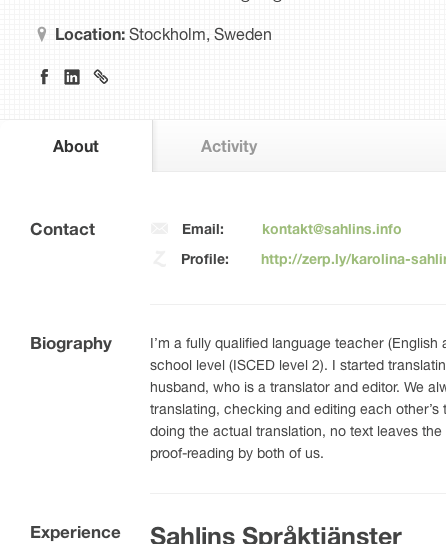 We build tools for translation agencies and freelancers. We aim to make your life easier.